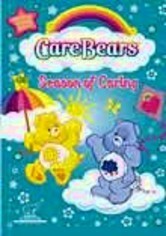 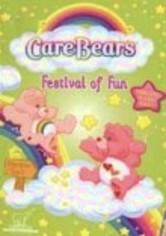 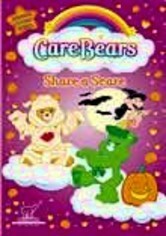 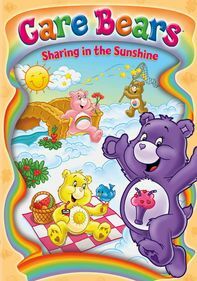 In this exciting collection of "Care Bears" episodes -- none of which are too scary -- together the Care Bears make their way using their feelings to tell them what's right. 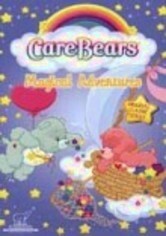 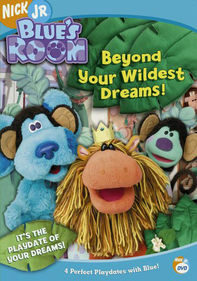 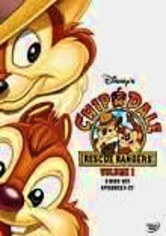 The episode "Treat Heart Baba and the Two Thieves" is included. 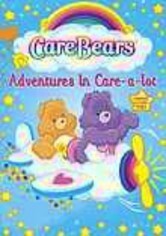 Other colorful adventures include"Doctor Brightenstein's Monster," "Mystery of the Phantom," "One Million C.B.," "Tugs the Brave," "Bad Luck Friday" and "Food Frolics."